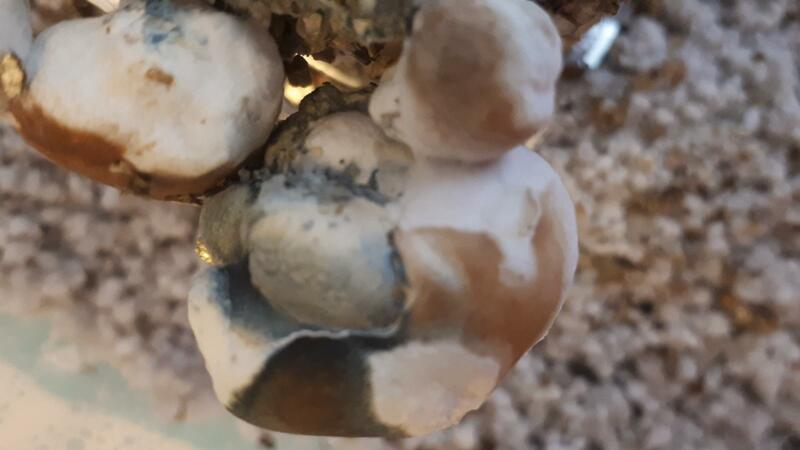 PE blobs in clusters, dark blue discoloration overnight, contaminated? 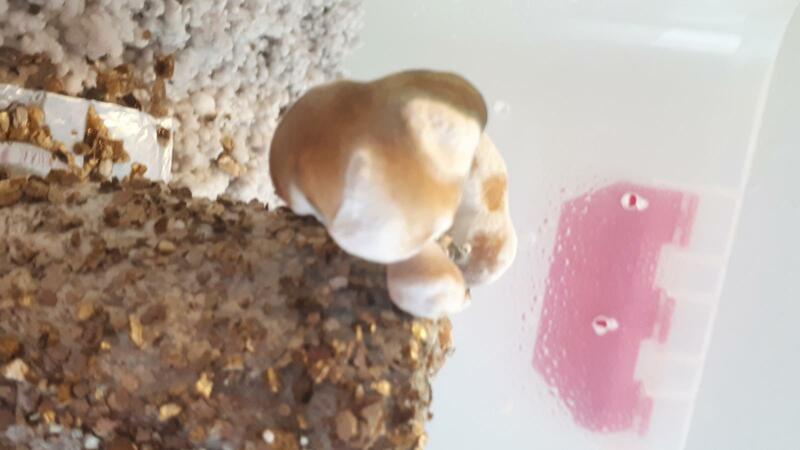 I'm trying to grow PE on rice cakes. I use a SG chamber with a low temperature so far (around 68-70F). 1. About the air capacity to hold water vapor, does it make a great difference between 70F and 80F ? Would it be one of the reasons that PE prefers hotter temperatures? I'll try to find a way to heat it up anyway, but i was wondering about the theory behind it. 2. I mist my chamber a lot, I try to avoid the cakes, mainly I mist the walls and the ceiling and sometimes I just mist in the center, just not aiming directly at the cakes. Is this OK or do they need more direct water? 3. If some cakes don't have much vermiculite left on the sides, is it an option to roll them another time in verm? 4. Smell : when I open the lid, it has a humid odor, let's put it that way. Nothing that is getting worse over time. 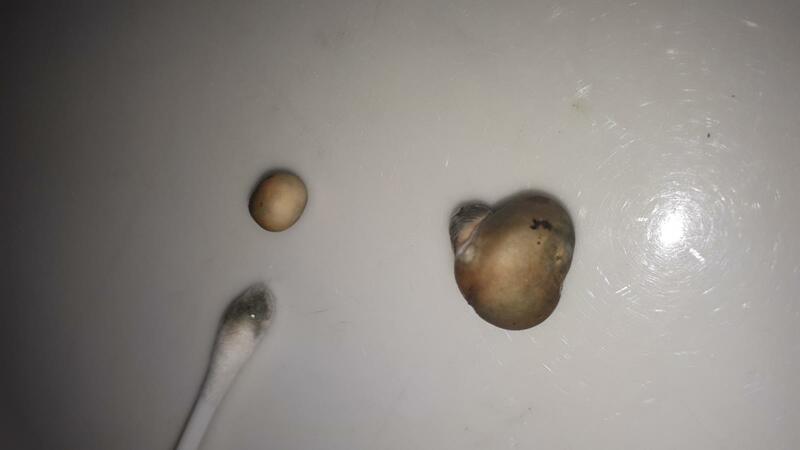 It's possible to smell the mushrooms as well, should I be worried? 5. 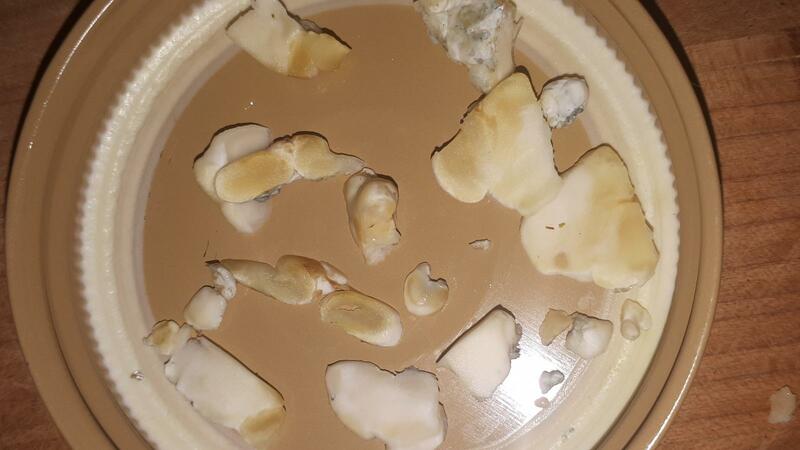 I've got some blobs and I guess some pins, but the pins are always white/yellowish. 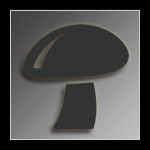 I don't see any dark spot on the hat that would make me recognize a small PE mushroom. Can I still expect to have PE and not another strain? 6. 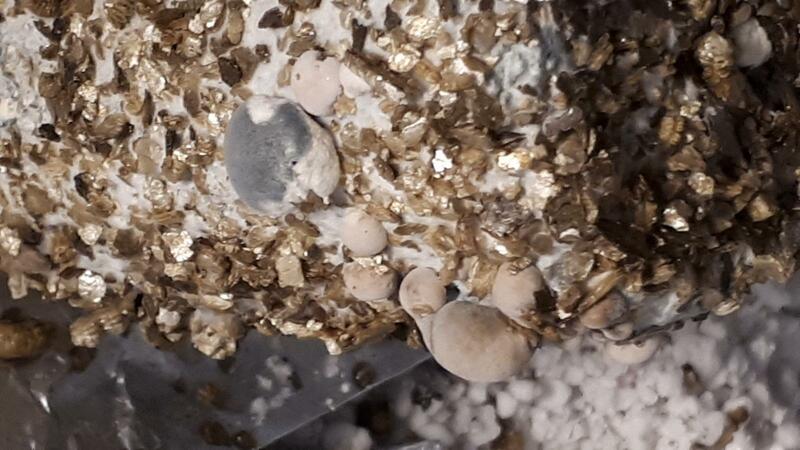 Few blobs got dark blue overnight... can it be contamination ? Should I be worried? 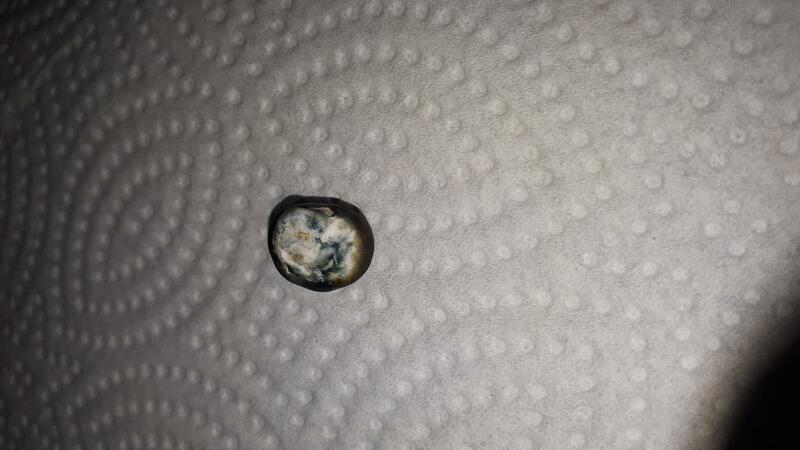 I took one blue blob out and rinsed it under water and some of the color washed away. Is it a bad sign? Usually, the discoloration comes from the blob itself or is it supposed to be something else that covers the blob ? 7. 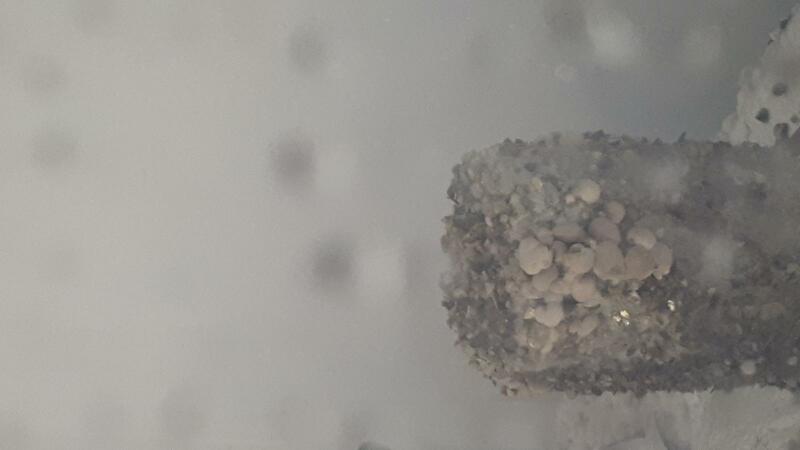 A few blobs tend to grow in clusters, litteraly like grapes, should I be worried? 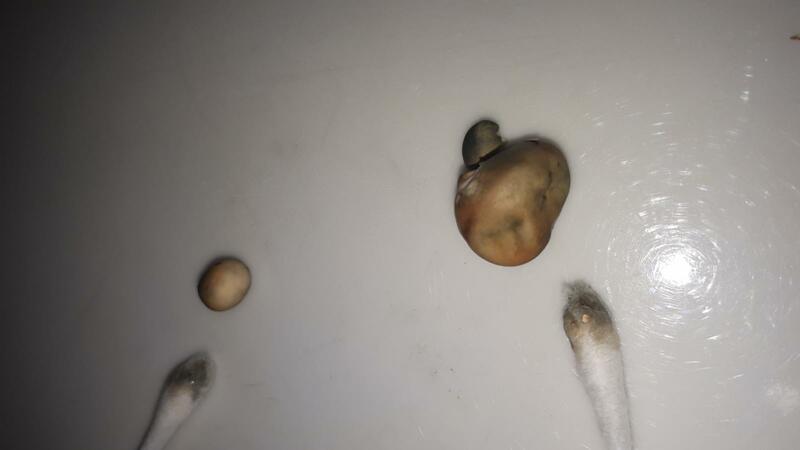 Are they more likely blobs or contamination? 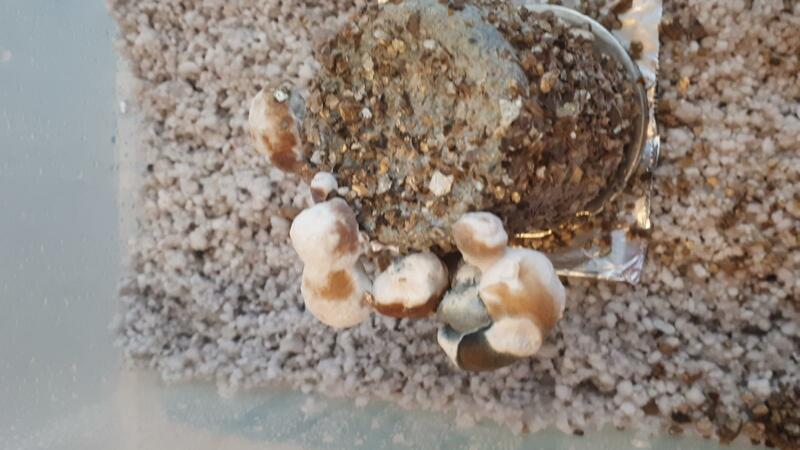 Should I pick them up or let them grow, if the latter, until what cue? 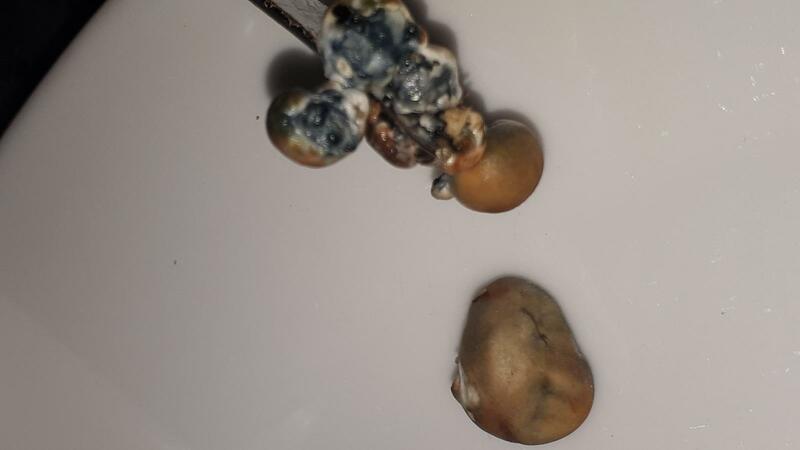 Blobs with PE are common, especially in the first flush. If you leave em they usually grow. They are also known for being slow fruiters, too. 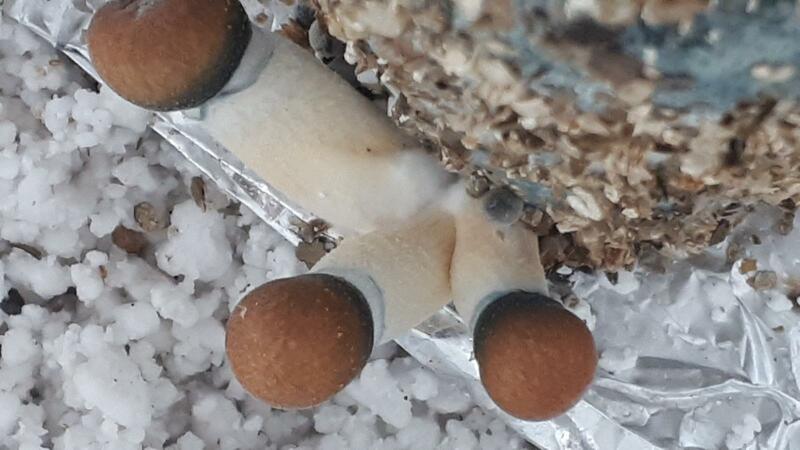 They also blue really easily, just from growing. The color isnt supposed to wash off, though. Try swabbing them with a q tip lightly. The blue shouldn't transfer to it... if there is transfer of color, you probably have a contamination. They're safe to eat assuming they are PE blobs. The next flush should have more "normal" looking fruits. 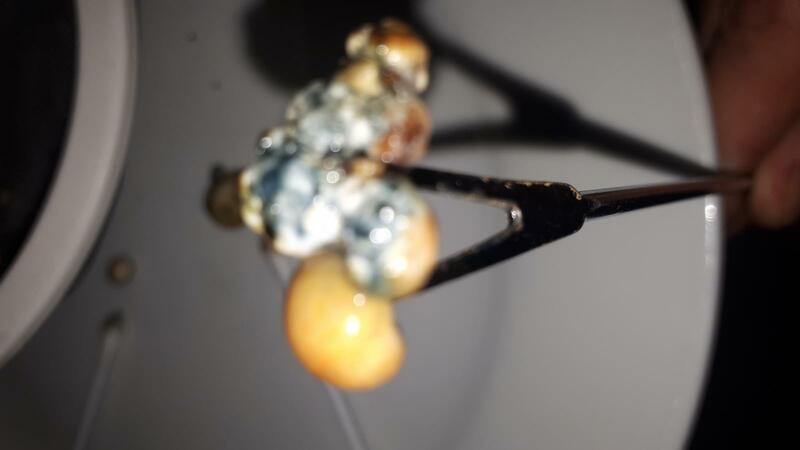 Hmmm so I did the Q-tip test, so as you can see, it was something else covering the blob. So what am I supposed to do from here? Can I still use it as tea or something like that? 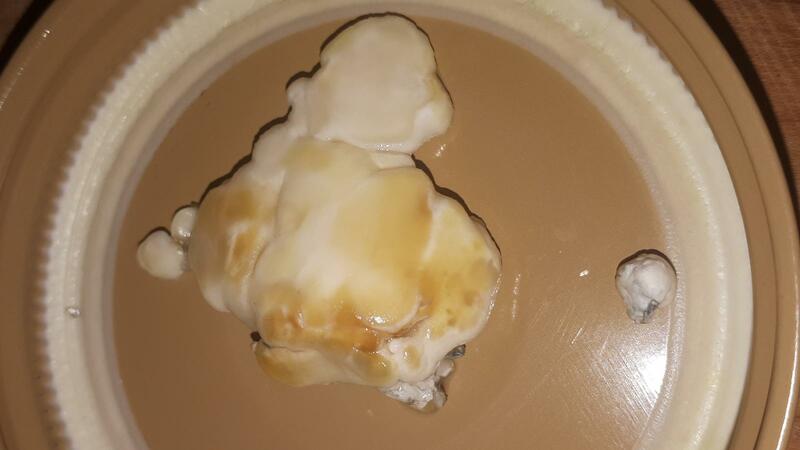 Also, I took the cluster of blobs from the cake and I got this, rinsed it (hence the wet look in the pictures)... since they also had a little bit of that unknown contamination (unknown to me anyway), should I be worried about eating it someday? I really did not expect anything on the q-tip. 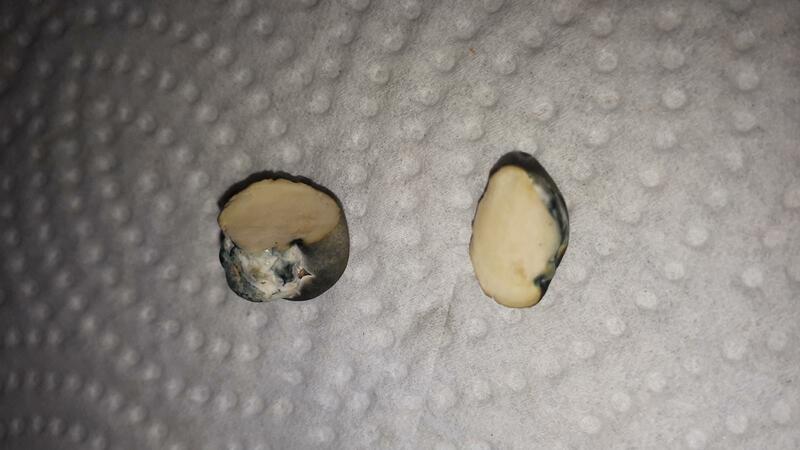 Other than that those look like regular PE blobs, which blue like hell, and are edible. They're definitely active. 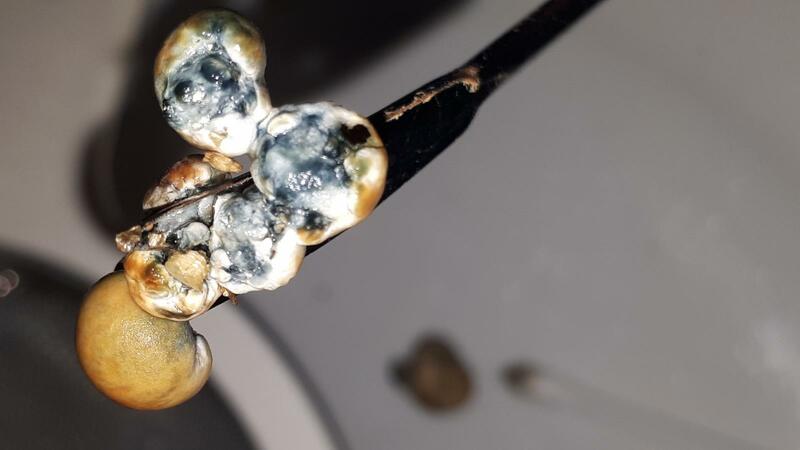 With the q tips, are you doing a quick, light swab? Literally 1 quick swipe. 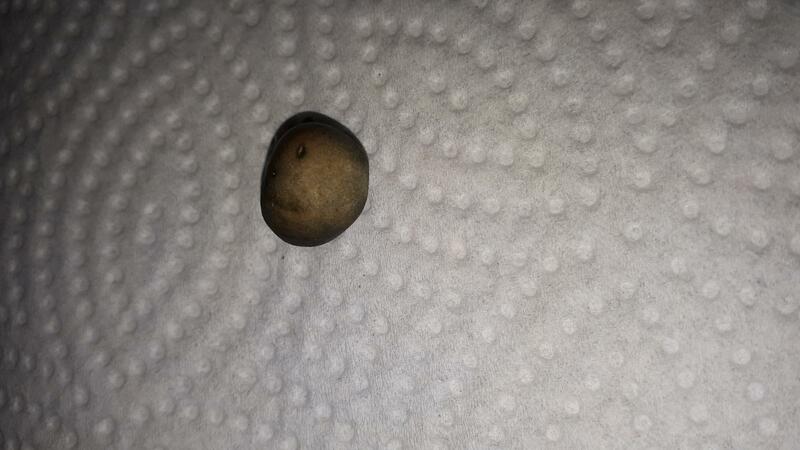 Or are you rubbing so hard its absorbing water and/or rubbing the first brown layer off? Hopefully someone else chimes in, because the q tip threw me off. Other than that, they look relatively normal for blobs. If it were me, I'd make tea from them, just to be safe and eliminate my paranoia. IMO, if that was contamination, your cakes wouldn't grow much of anything except colors like green, red, or black. At that point they'd have an unpleasant odor, too. Stop misting so much. 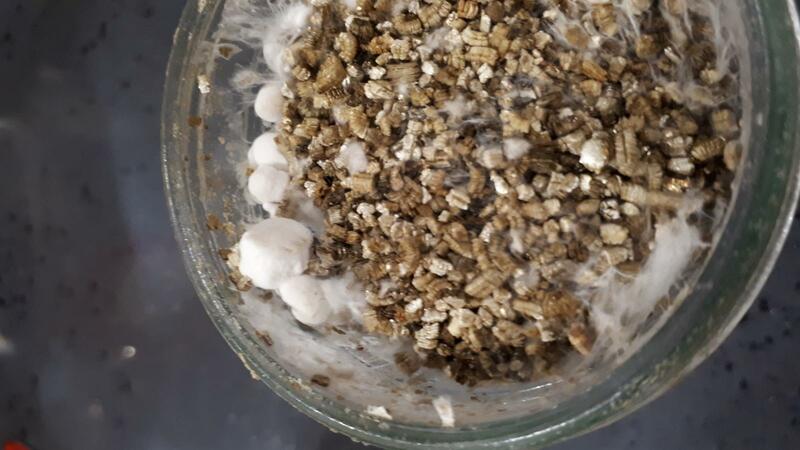 Try again from spores and when you get a decent looking one clone it. That's the best way to work with ol' PE. 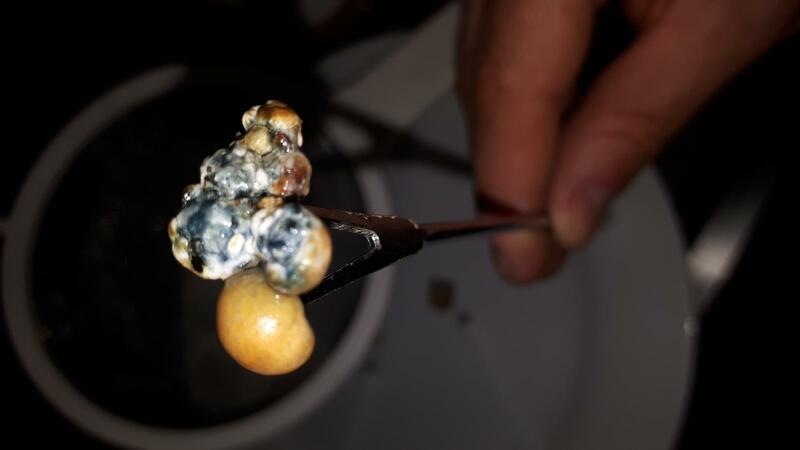 pe will make the qtip blue from rubbing it even the blobs. See? Nothing to worry about. You can eat what you have, just take Sandmans advice and dont mist as much. Next flush you should get more normal looking fruits. PE is an oddball. It's a mutant by selection so weird growths happen. Have fun with those. Use or dry them ASAP. Hoorayy!! :D :D :D :D Thanks guys! Then dunk if necessary and roll. That's the start of flush 2. I do have to mention that if left to mature, the blobs can get quite big. I would basically pick them all at once if it were me once I noticed they weren't growing anymore. Hmmm all right. I will try to stick to that guideline then. I was worried about letting these blue-ish blobs grow..hence the early pickup of some blobs. I wanted to make sure that they wouldnt contaminate the other cakes. (In retrospect, I guess this wouldn't prevent much) Thanks ! Lent a single cake to a friend who wanted to observe daily its behavior. 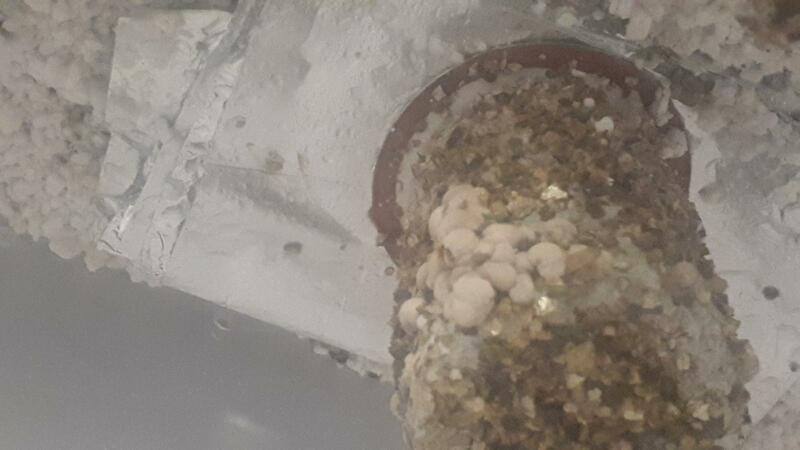 Helped her make a tiny SG chamber with perlite. Her room temperature is about the same as mine. Her perlite was maybe a little too wet. Light, FAE are about the same, but somehow, her blobs became huge compared to mine !! Is there any logic explanation besides variance? The only major difference ...is that she actually talks to them hahah! Besides the size, would you be concerned about that green-ish color? Smell wasn't that great to be honest but I suspect that this was the perlite, because after she picked up the blobs and rinsed the cake, smell was normal, mushroom-wise. Sorry for the double post, didn't want to mix up subjects as I got my first mushroom-shaped P. Envy! Woot Woot! Not sure though about that black ring under the cap. 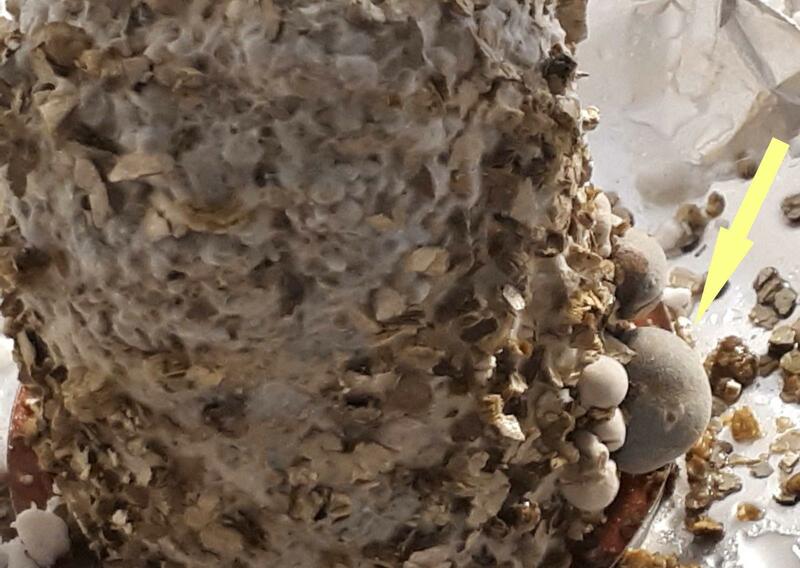 Does it mean that it is ready to release spores?!? Am I supposed to harvest it right now? Edited by AQJ, 10 February 2019 - 10:32 PM. Both the colors, including the "black" ring around the caps is bruising. It's just very dark in which makes it look black. The blobs are still normal. The blueing is completely normal. Thanks! so what would be the visual cue to pick them up? It's mostly preferance, but most people suggest picking right before or right after the veil breaks. I personally like how they look when they open up a bit, though. Like I said earlier the blobs are done when they stop growing. Unless someone suggest me otherwise, I guess I will give them a few more days and if nothing happens, I will dunk the 5 stalled cakes hoping for something to happen. Thanks again for your time, I appreciate.